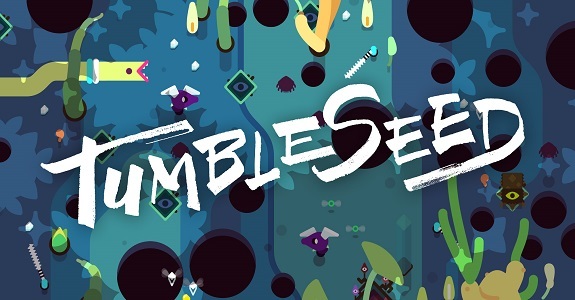 In this post, you will find everything there is to know about the Software updates for Tumbleseed on the Nintendo Switch (originally released on June 2nd, 2017 in Europe and North America). How to download updates for Tumbleseed for the Nintendo Switch? Weekly Challenge: Every Sunday a new mountain will be playable and you can replay it as many times as you want. Share strategies and tips with friends to optimize your score so all of you can race to the top of the Weekly leaderboard together! Added new achievements for beating new mountains! Auras in the basecamp: Up to 12 auras can be unlocked that will be accessible in the fort in the basecamp. Unlock them by completing quests in the NEW Forest, Jungle, Desert, and Snow modes. Removed quests from Adventure Mode. Tutorial now enters the Forest mode upon completion instead of Adventure mode. Missile Root: Missile now does 2 damage on impact. Shrapnel can no longer hit the target that the main missile hit. Additional notes: the update should be available on Nintendo Switch “soon”.